Baccinex is a privately owned Swiss company founded in 1999 at Courroux (Switzerland). Our field of expertise spreads from pharmaceutical development and manufacturing of clinical trial material, to commercial manufacturing, packaging, analytical services and logistics. Over the years, we have developed special expertise in aseptic fill / finish and lyophilisation of small molecules and biological products in vials and ampoules. Our mission is to provide customized product manufacturing and support services in combining customer requirements, flexibility and compliance with high quality standards. Baccinex obtained in 2004 its Good Manufacturing Practice (GMP) certificate and its manufacturing license to produce sterile lyophilized and liquid products from Swissmedic (Swiss Regulatory Authorities). Since then, Baccinex releases commercial batches and development batches for clinical trials performed in Switzerland. 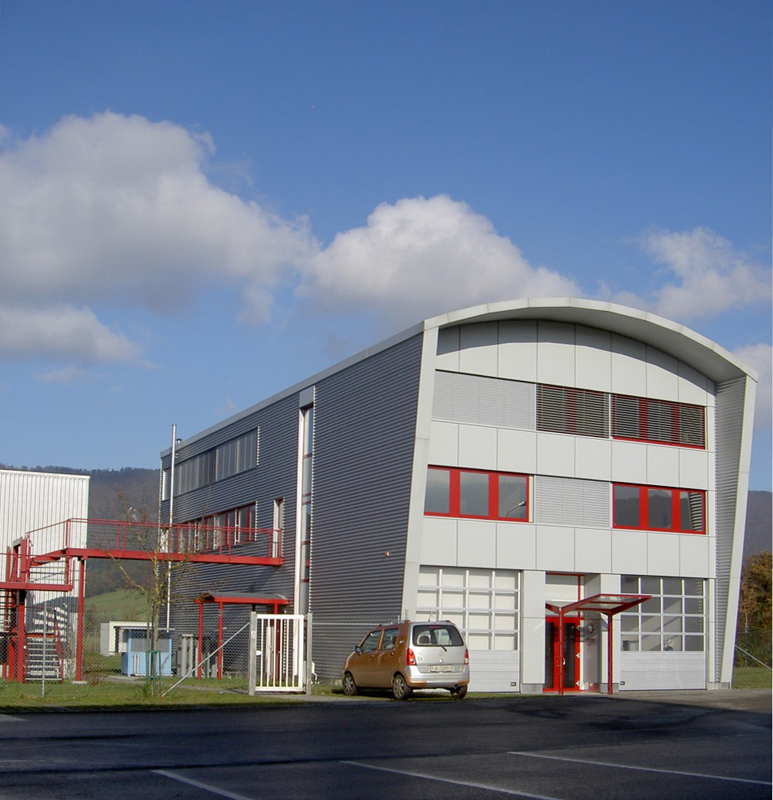 The company is regularly inspected by the Swiss regulatory authorities. Customer satisfaction is our main objective: we strive to be a reliable partner able to provide high-quality and customized contract manufacturing services. To accomplish this, we stay in close contact with our clients throughout the projects. Each project is unique: Thanks to our internal organization based on flexibility and efficient communication (internal departments are working closely together), we are able to provide customized service answering to the specific requirements of our clients. Responsiveness is one of our strengths enabling us to adapt to the client’s need throughout the projects. Thanks to its expertise, Baccinex received recognition for its quickness of implementation and realization of the specific steps of a new project in order to ensure short timelines between the request of a client, the production and the release of the batch. As contract manufacturer, our customer relationship is characterized by absolute confidentiality: Respect confidentiality rules is one of our main concerns.